Amazon has announced it will close its postal DVD rental service on 31 October this year. Lovefilm was founded in 2002 and acquired by Amazon in 2011 – at which point it had 1.4 million subscribers, the BBC reports. Its streaming service was folded into Amazon Instant Video in 2014, with the "Instant" dropped from the name the following year. But the Lovefilm name was retained for the postal service. A statement from Amazon said: "In the past years, a growing number of customers have made use of streaming services while the demand for renting DVD and Blu-ray discs has declined at the same time. "We will therefore close down the Lovefilm DVD rental service on 31 October 2017. 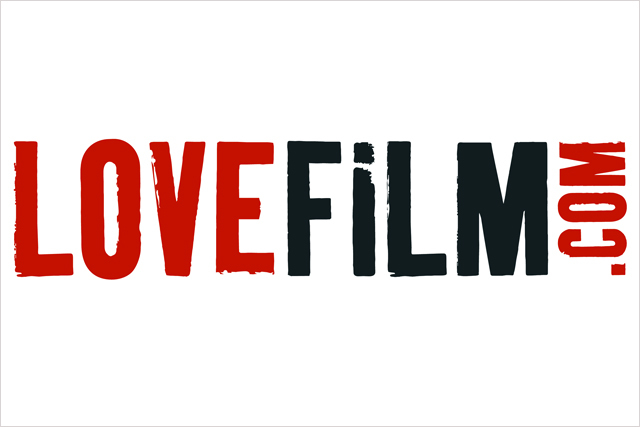 We are planning to offer every affected Lovefilm employee another fitting role at Amazon. There are conversations about this happening at the moment."